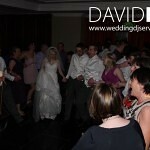 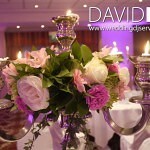 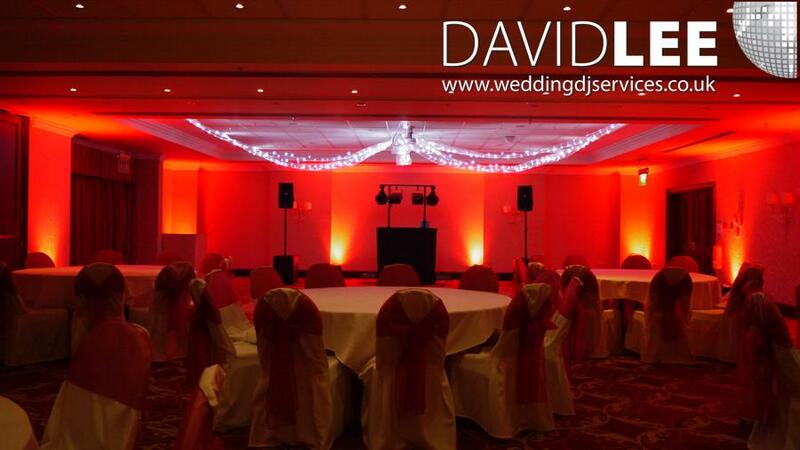 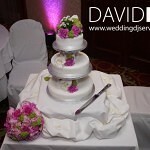 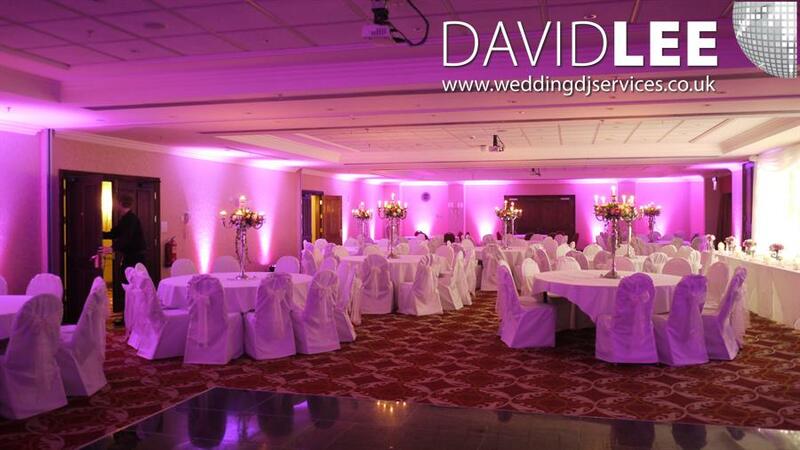 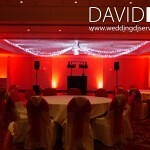 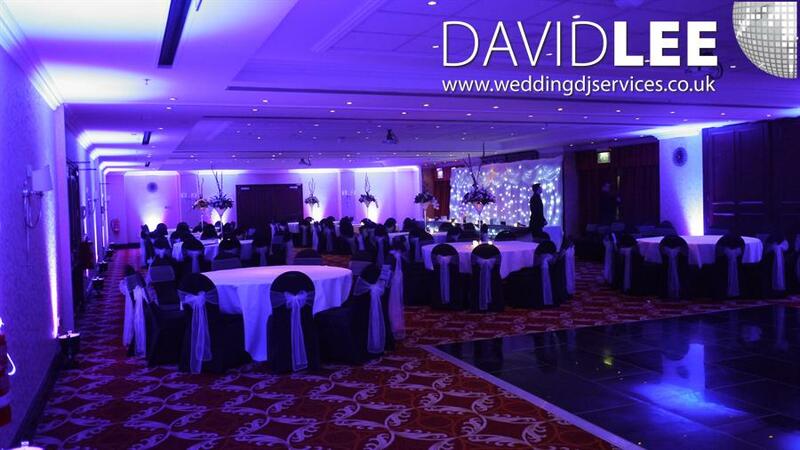 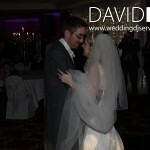 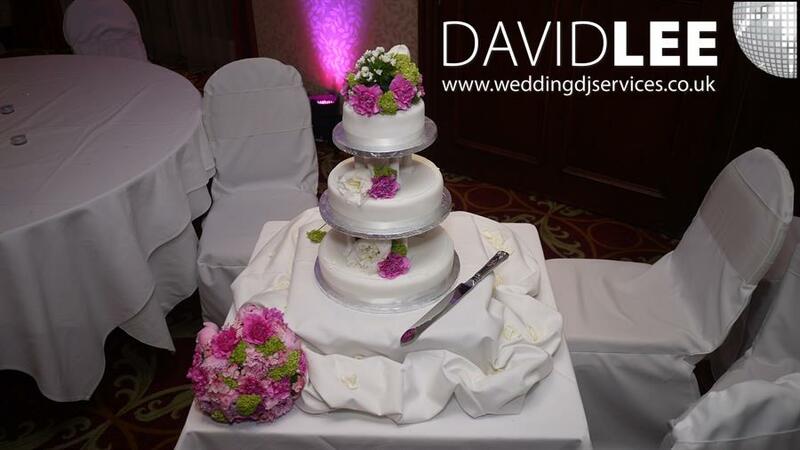 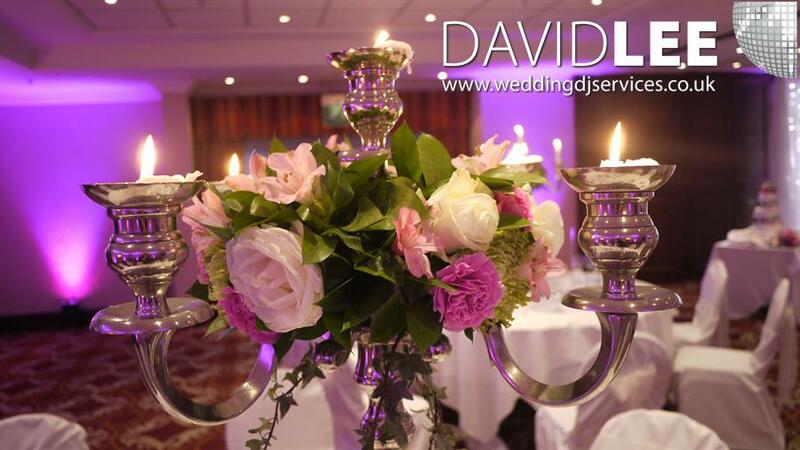 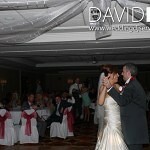 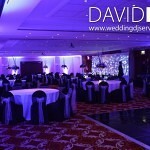 The Worsley Suite at the Worsley Park Marriott Hotel, Greater Manchester, is a superb venue for your wedding. 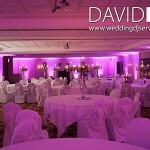 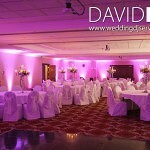 Not only does is have a larger room for up to 250 guests, but it looks fabulous if you’re having my Uplighting Service. 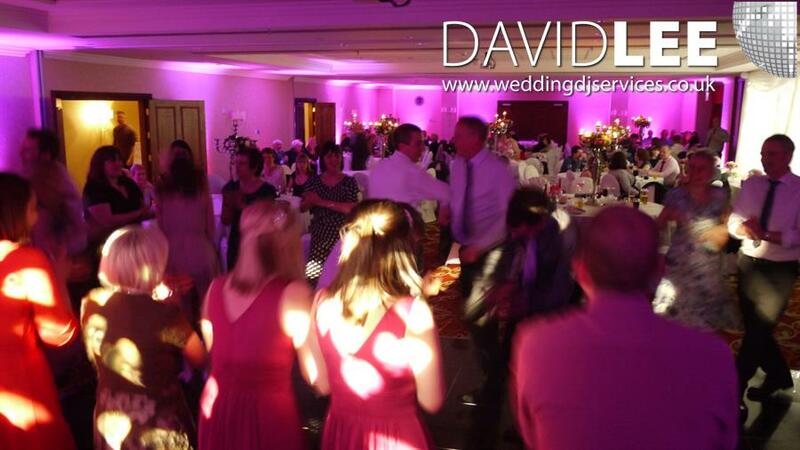 I have played here on numerous occasions as well as installing the up-lighting and I’ve had great nights every time. 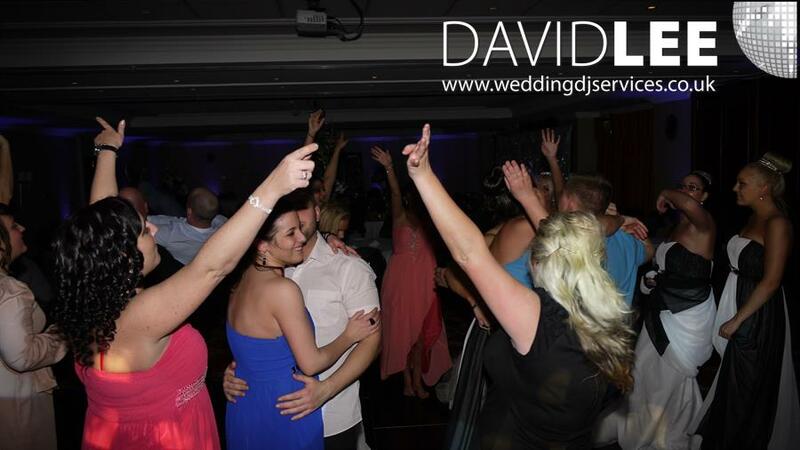 As mentioned I’ve had some great nights in Worsley Suite, playing from playlists that were heavily influenced with disco, funk and 80’s soul, to another where the large majority of the music was more Indie and rock. 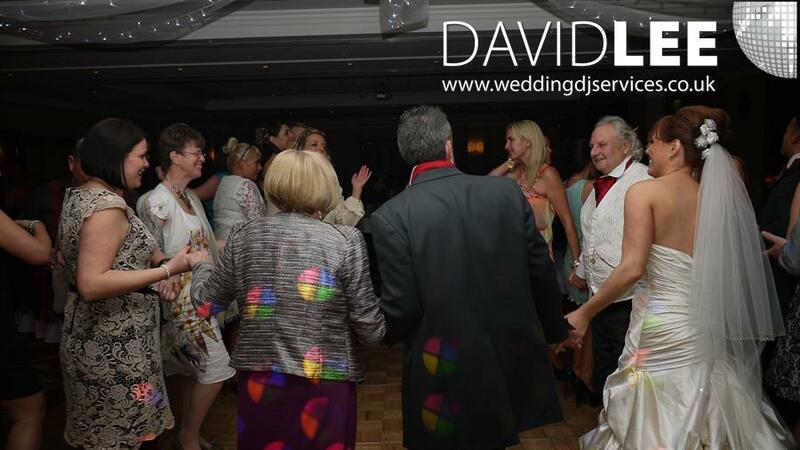 What ever your musical desire my online planner allows you and your guests (if you desire) to build your playlist on line. 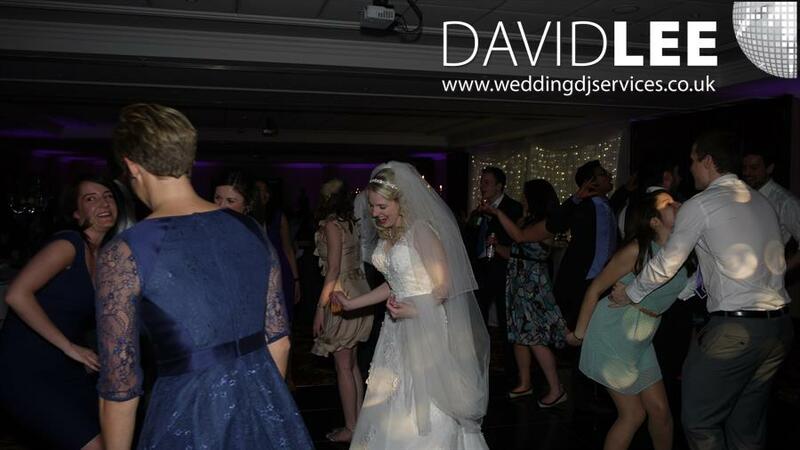 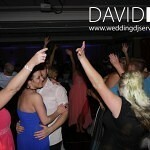 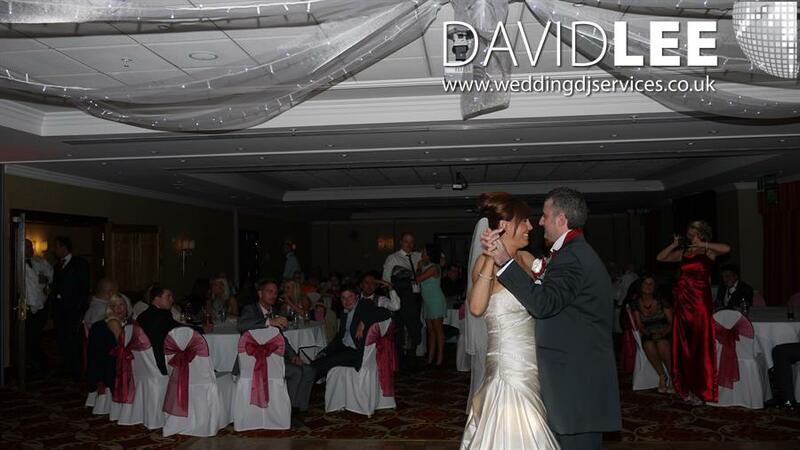 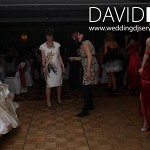 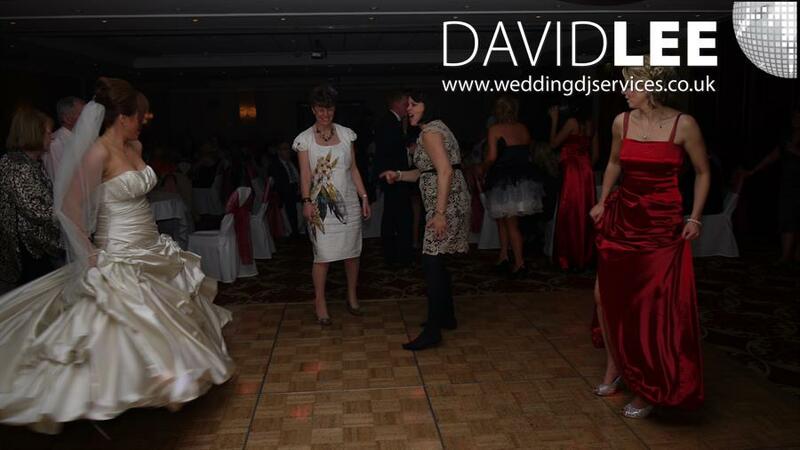 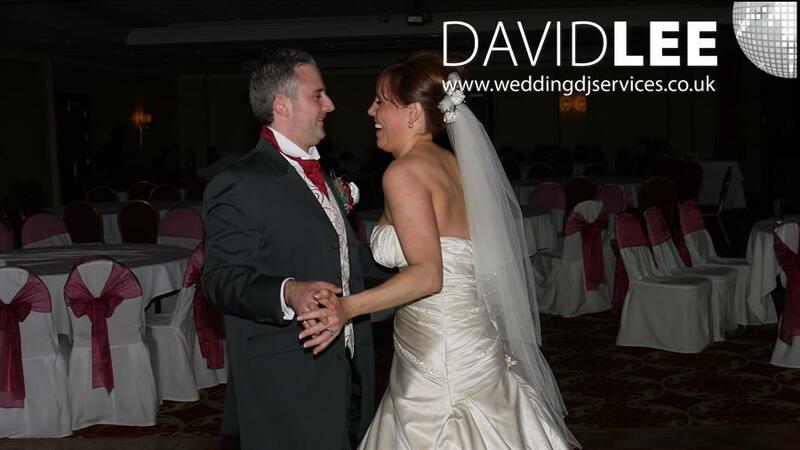 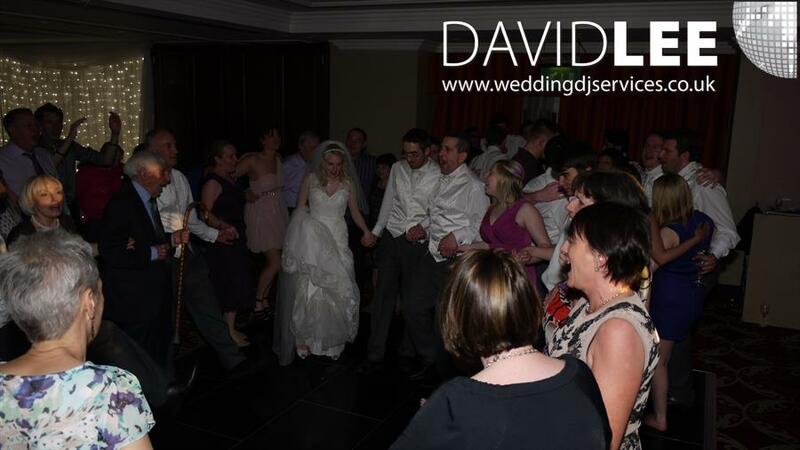 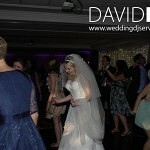 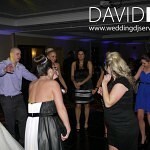 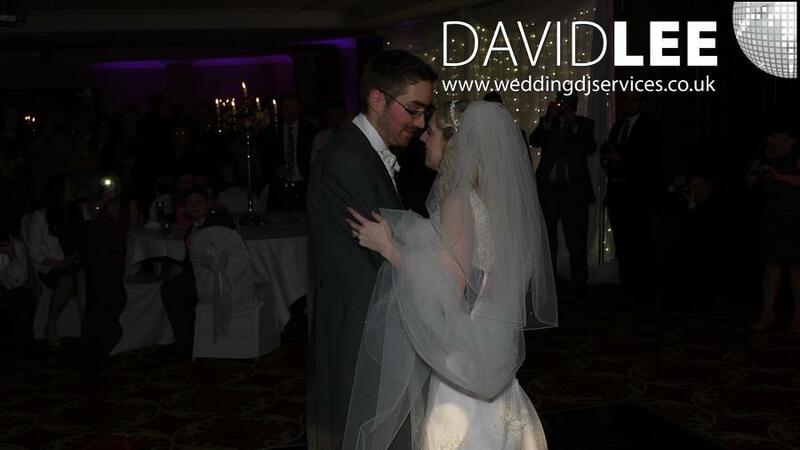 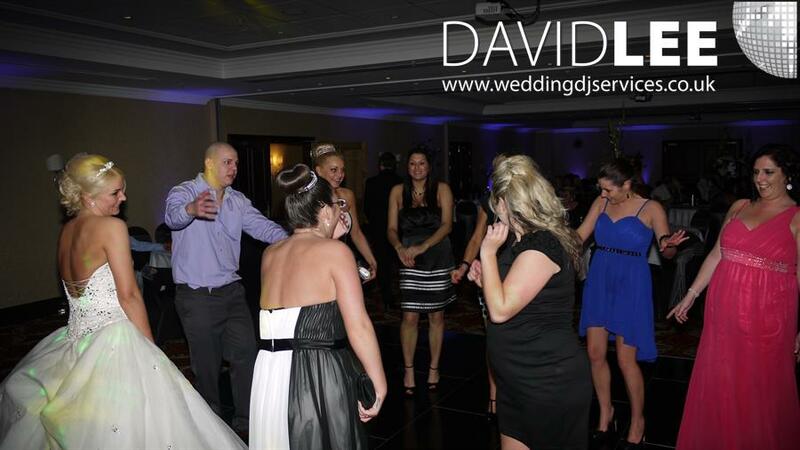 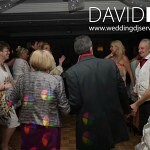 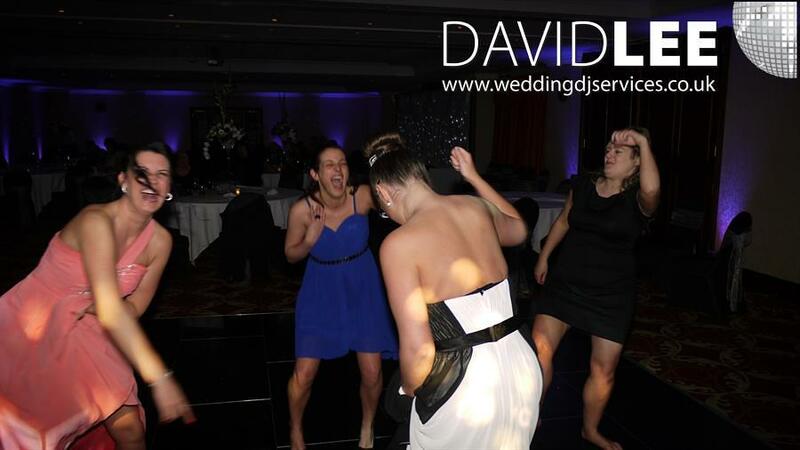 This allows me to make sure I get the specific songs and general music you want on your wedding day before the day. 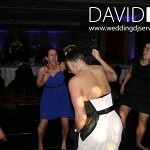 This I feel set’s me a part from most other wedding DJs. 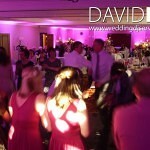 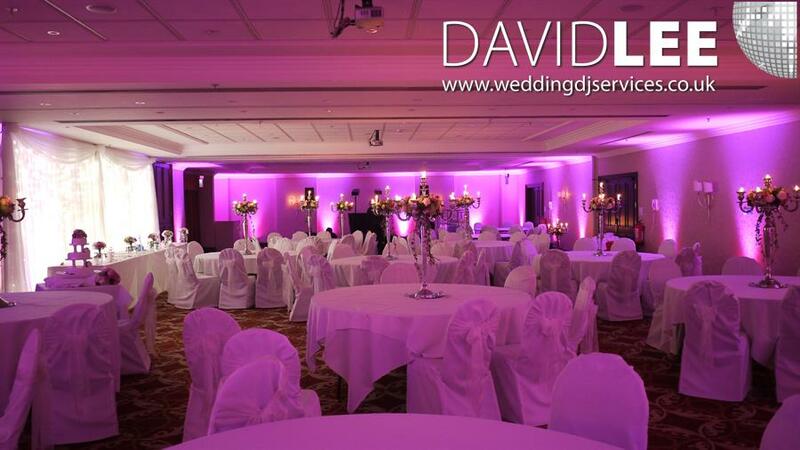 The pink and purple uplighting in the pictures are full room options and the red is my Mini uplighting package – this is installed in the evening with the disco.